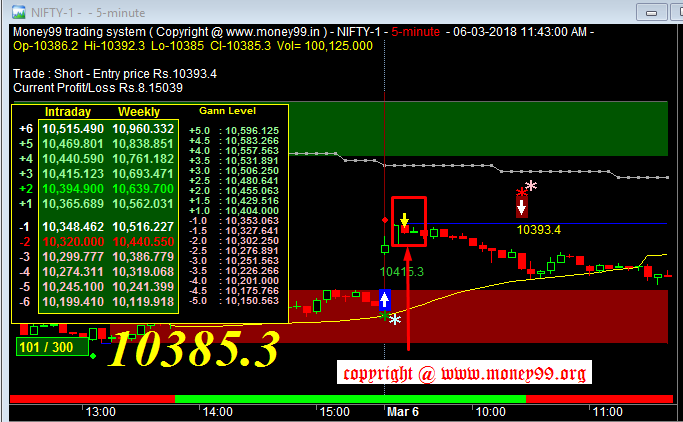 Last short trade max profit since ++ 150 pnt but today we booked only ++ 50 pnt as per system. And reverse buy trigger pending above 10440. If nifty cross 10440 then definitely. and the system again short given below 10382 after made low 10376.